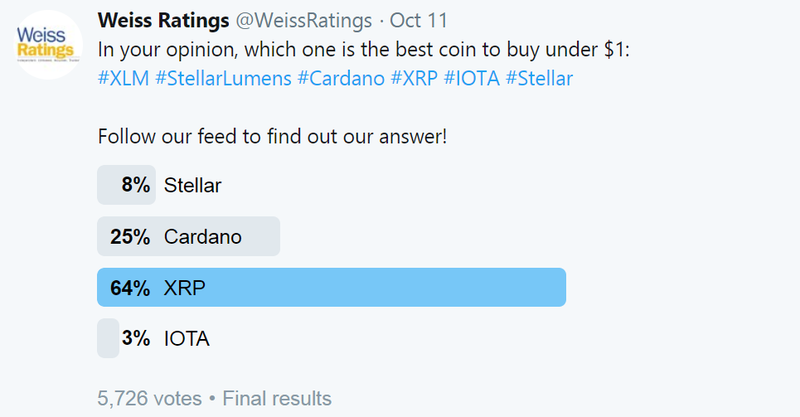 In a recent poll on Twitter by Weiss Ratings, the leading provider of independent, unbiased, and trusted ratings of cryptocurrency and stocks, it’s evidence that a good number of voters had vouched for XRP as the best cheap cryptocurrency to invest in. Ripple’s XRP has continued to be one of the top choices in the crypto community. Ripple network has seen more prominence of recent due to its bullish trend of weeks ago, which was subsequently followed by a bearish move in following weeks. 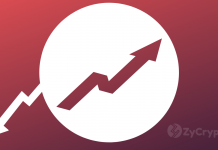 The two contrasting move that took place within the space of three weeks speaks volumes of the potentials that lie in the cryptocurrency, despite its bearish trend. The possibilities inherent in the cryptocurrency makes it a best buy cryptocurrency still under a dollar at the moment. A lot of cryptocurrency enthusiasts have reaped the dividend of digital currency by becoming millionaires and billionaires in trusting the high-value cryptocurrencies today while it was of minute value. Before Bitcoin became what it’s worth, the cryptocurrency was of multiple decimals. Many that stuck with the cryptocurrency at the early stage turned multi-millionaires when the value started to appreciate. Likewise, at the moment some cryptocurrencies are worth sticking to while they are still under $1 in value, because of its potential to surpass hundreds and possibly thousands of worth in dollars in coming months and years. 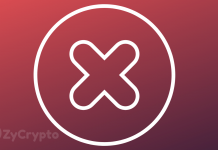 Examples of such cryptocurrencies are XLM, Stellar Lumens, Cardano, IOTA, Stellar and XRP. However, out of all the listed digital currencies, XRP is the most enterprising to buy at the moment which has been confirmed in the past few weeks. Twice from September this year, XRP had displaced ethereum the world’s second largest cryptocurrency in market capitalization. Although XRP trades above $0.42 at the time of writing, it is the only cryptocurrency amongst the top 20 cryptocurrencies according to data from Coinmarketcap to have the highest recovery percentage of about 3.85%. XRP happens to be the best because of the importance it adds to the cryptocurrency space as well as the traditional banking system. 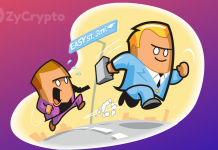 The cryptocurrency offers easy means for real-time cross-border settlement which has seen it partnered with many banks which include top banks in the middle east, India and the United States of America. The Ripple’s blockchain project partnership with traditional financial institutions gives it the high prospect of rising in value had seen in past weeks when the cryptocurrency experienced a surge of over 80%. Just Recently, leading commercial bank, Santander Partnered with Ripple’s swift for global easier cross-border payments, Santander’s Head of Innovation, Ed Metzger praised the technology on how it has effectively improved the lives of their customers. Also, the cryptocurrency new product, the xRapid, which uses XRP as a bridge for real-time settlement is another booster for the cryptocurrency soon. 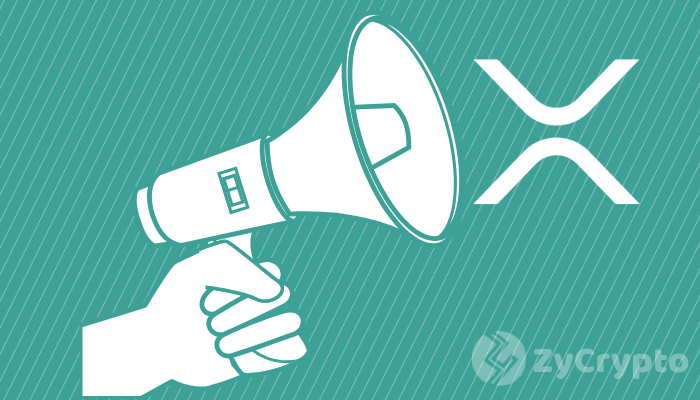 However, xRapid’s platform which was expected to shoot the price of XRP did not move Ripple market . This happened not because the project is not a success but because the project is still in the developing phase and it is yet to be adopted by top financial institutions in the world. The project is expected to move into mainstream use in the coming months through its adoption by top financial institutions. This will lead to further appreciation of the value of the XRP cryptocurrency, which makes holding the crypto the best investment opportunity in the space at the moment.